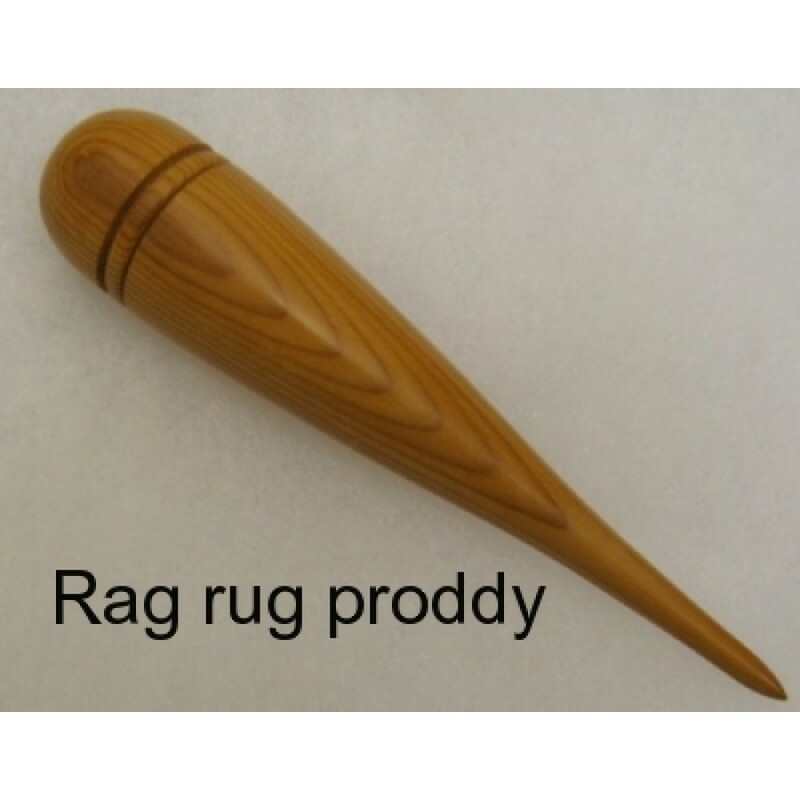 This proddy is for making shaggy rugs from rag or wool strips using hessian as backing. 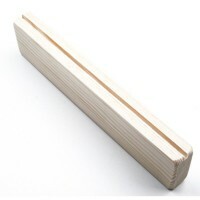 It is made from a variety of woods including yew, cherry, oak and apple and is a very comfortable and tactile tool. Loose weave hessian for punch needle designs, shaggy rugs using our Romney wool with the rugger and rag rugs using a bigger hook and wi.. 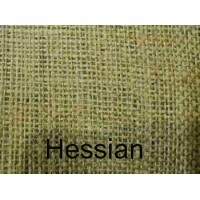 Robust hoop 21in diameter to hold hessian taut while making punch needle and rag rugs. 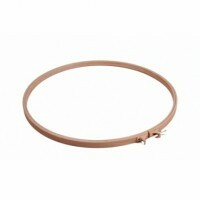 20mm deep wooden hoop with heavy duty clamp. This hoop is ..